Los Angeles County’s Human Resources Department serves 108,000 employees. “About six years ago, we embarked on a transformative effort with a simple goal: Automate all things HR,” Human Resources CIO Murtaza Masood told Techwire. 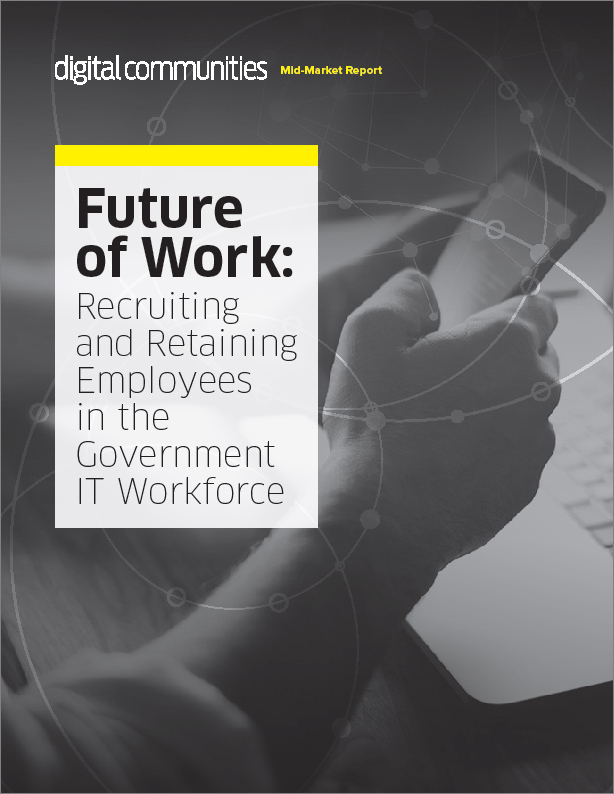 The department wanted to automate as many activities as possible and enable employees to handle many of their own activities, even on Web-based and mobile apps. Tech Upgrades, Automated Broadcast Plan Put Dover, Del., City Council TV Appearances on HoldHow Robots, Automation Will Impact Employment in the U.S. The entire effort is centered on a CGI Advantage enterprise resource planning system. “We tie the processes and interactions together and gain insights into where the workloads are coming from, where the growth of certain types of transactions and processes are coming from, and then look behind the curtain and make managerial decisions based on that,” Masood said. Adobe Eforms is used for employees’ daily HR transactions, while Documentum is “our business process engine,” Masood said. The department spends about $14 million a year on IT, and about 100 employees in HR and the Department of Internal Services work on the project daily. More recently, the county has launched an application with Neogov to create a cohesive applicant tracking system that unifies applications, testing and recruitment processes. The program was guided by the department to maintain compliance standards. The “unified retention and recruitment system” went live in May and has already won two awards. The system includes communication methods to schedule interviews and exams. It also includes a public-facing appeals site, where applicants can lodge complaints and seek corrections if they feel unfairly treated. Next, the county hopes to digitize all employee records, making them transferable across all departments. Los Angeles County Saves Time, Wins Awards with Cloud-Based HR System Tech Upgrades, Automated Broadcast Plan Put Dover, Del., City Council TV Appearances on Hold How Robots, Automation Will Impact Employment in the U.S.